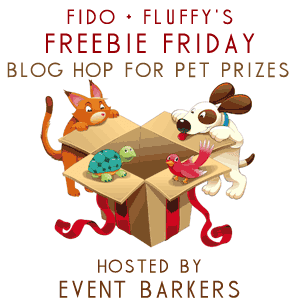 To Dog With Love: Fido + Fluffy's Freebie Friday Gets Agile, Again! 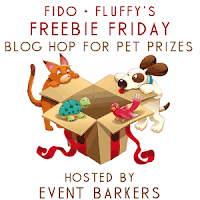 Fido + Fluffy's Freebie Friday Gets Agile, Again! 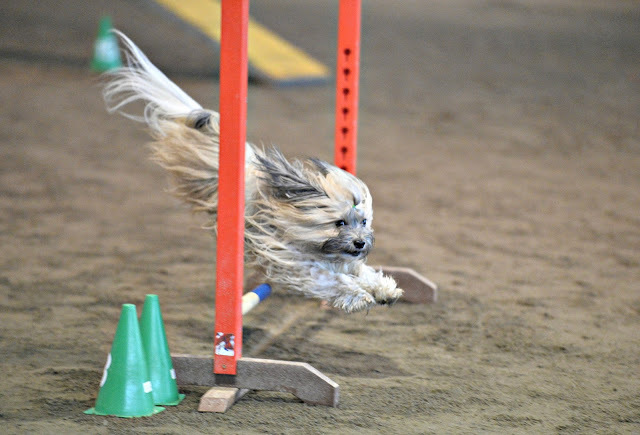 Rocco shows off his aerodynamics at an agility trial a few weeks ago! We'll be back at it again this weekend, heading to a trial in Watkinsville, Ga. This week we also had the chance to participate in a video chat with Dr. Marty Becker. Stay tuned for more on that in the next week or two. We have lots of great info to share to help demystify the whole dog food ingredient thing, and we also learned about Dr. Becker's Fear Free initiative. Maybe everyone else already knows about it, but it was new to me, and it's terrific. It's all about helping to reduce the fear, stress, and anxiety pets experience when they visit the veterinarian, and for pets in animal shelters and in everyday life, too. We'll share more on that too in upcoming months. I PAWsitively LOVE that picture of Rocco on the agility course and cannot wait to read about all the great information from Dr. Marty Becker! Rocco is a smart bird,love how he flew over the jump. I am more interested in pet giveaway part. It will be fun for all the pet lovers to participate in that competition. Saadattravel offers the best moments for traveling on tour through tourism tours inside Iran and travel agency in tehran .